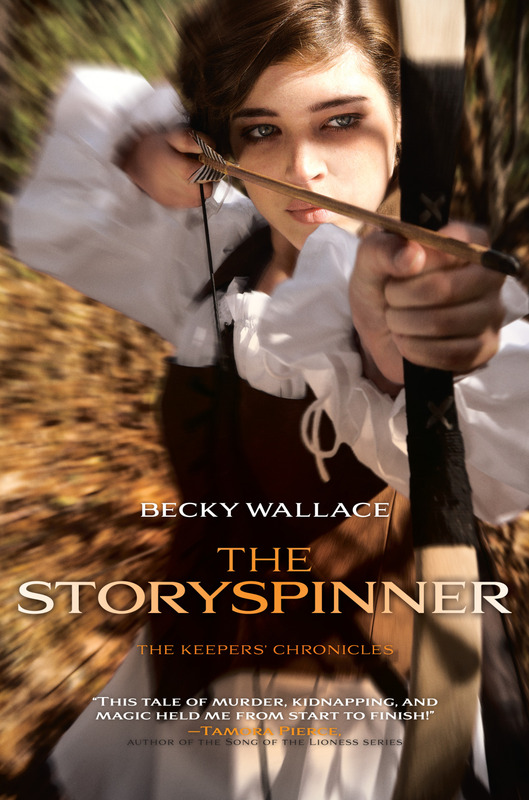 NEW RELEASES: Becky Wallace’s THE STORYSPINNER, book one of THE KEEPER’S CHRONICLES, is out on shelves now! Make sure to pick up or download your own copy! Summary: Drama and danger abound in this fantasy realm where dukes play a game for the throne, magical warriors race to find the missing heir, and romance blossoms where it is least expected.